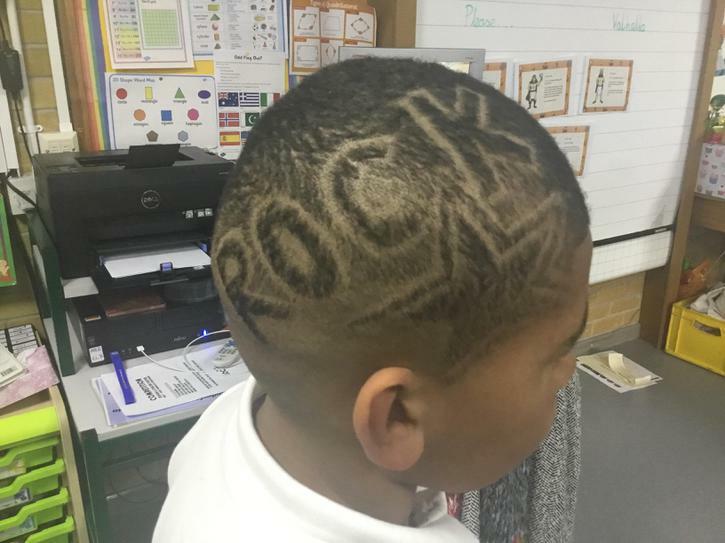 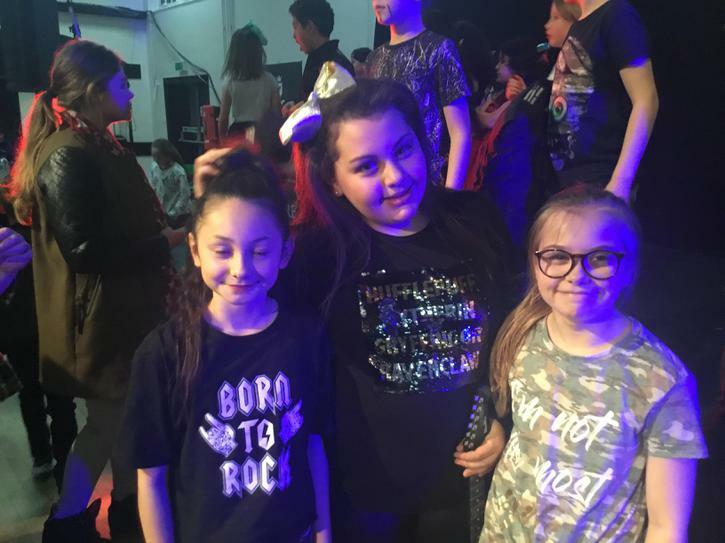 The Juniors became rockstars for a week! 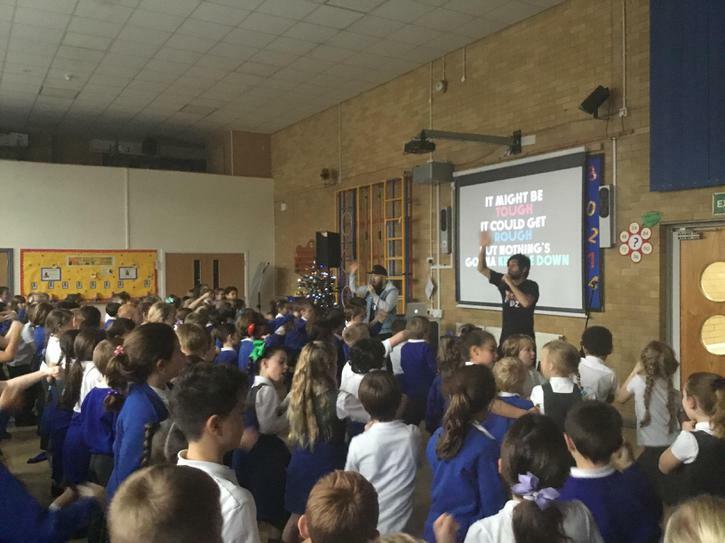 We had an exciting music workshop in the Juniors this term. 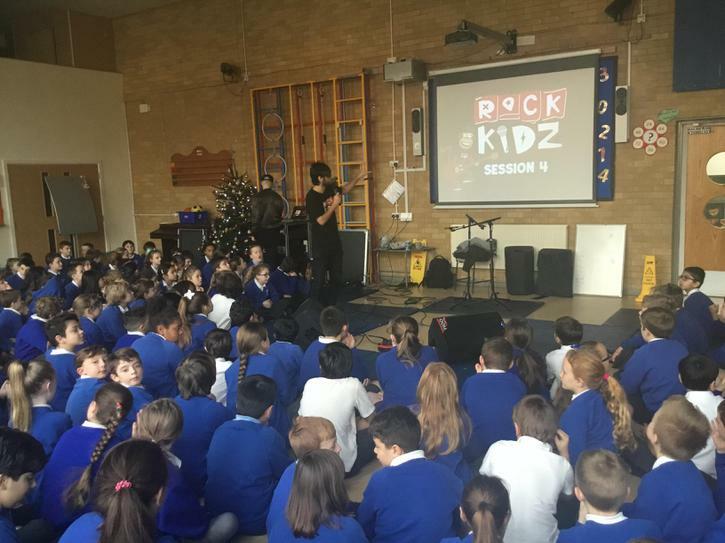 An organisation called Rock Kidz spent each morning with our children teaching them rock songs. 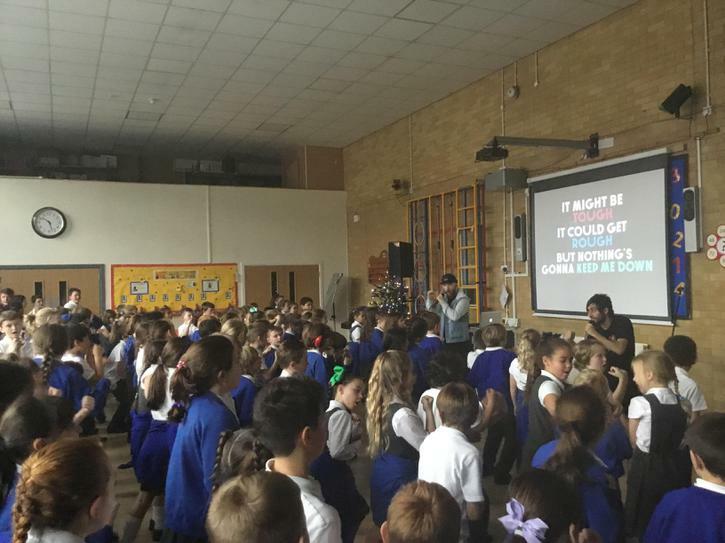 The songs focused on key PSHE curriculum topics such as anti bullying, 'good to be me', friendship, inclusion and respect. 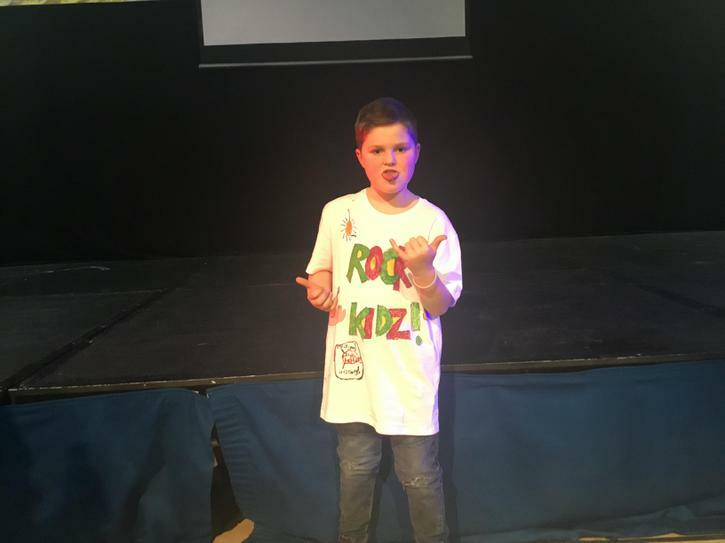 As well as learning the songs each day, the children loved taking part in Battle Time, which involved staff versing children in various challenges. 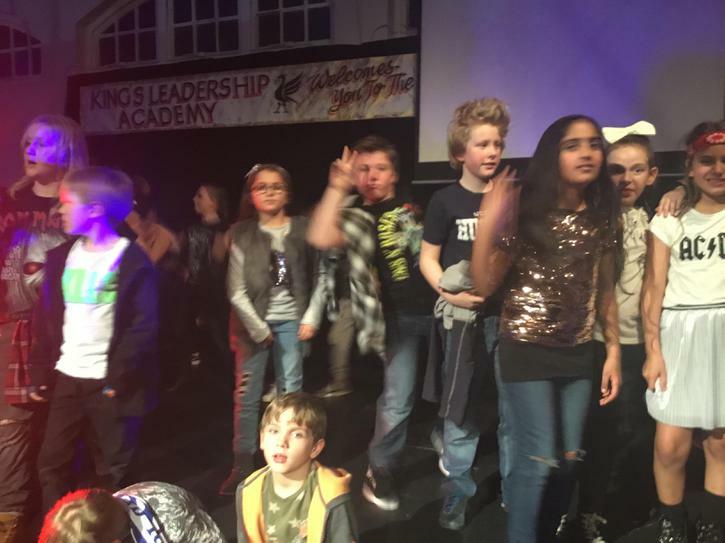 The week culminated in a wonderful concert held at King's Leadership Academy. 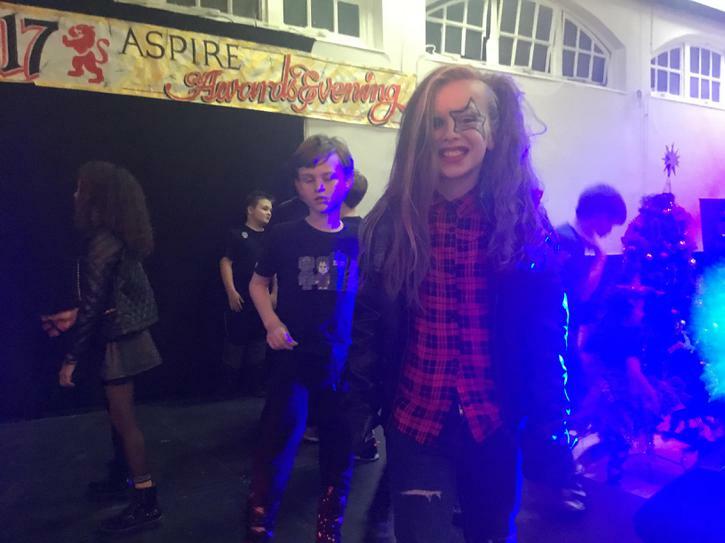 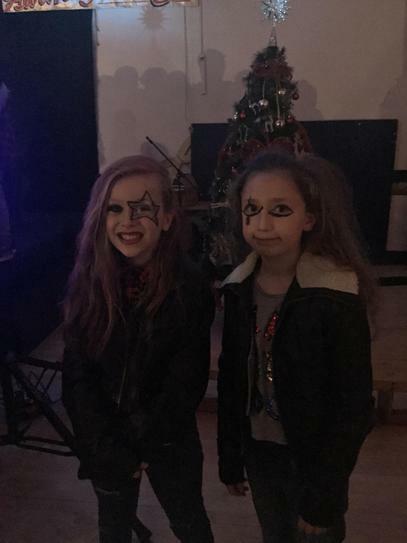 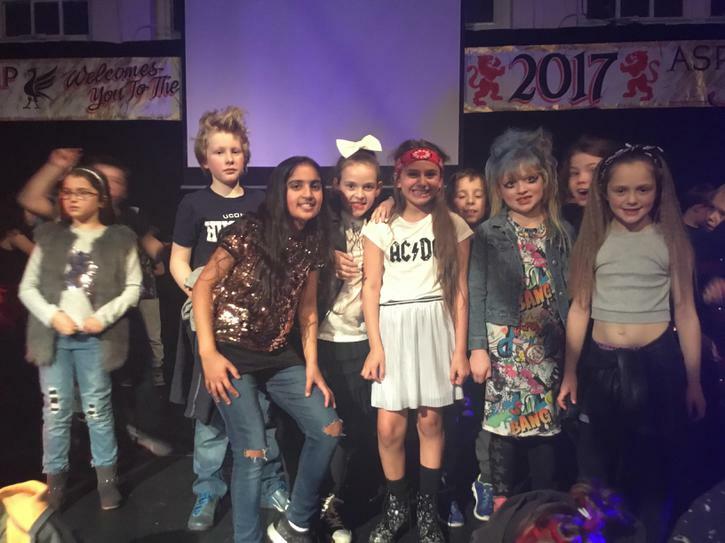 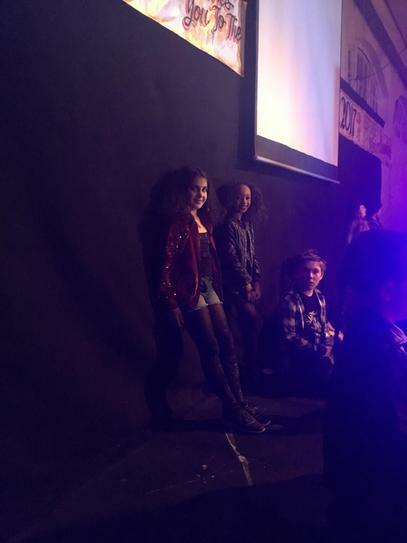 The children came dressed as rockstars and performed brilliantly! 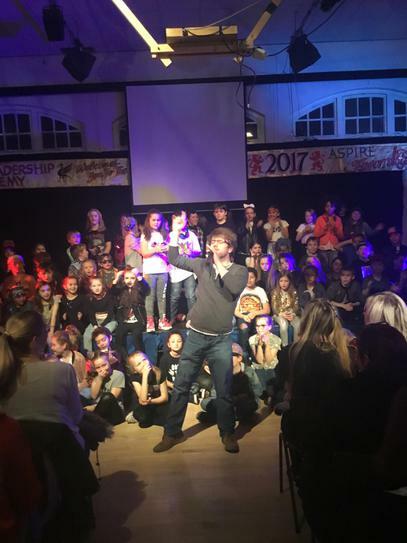 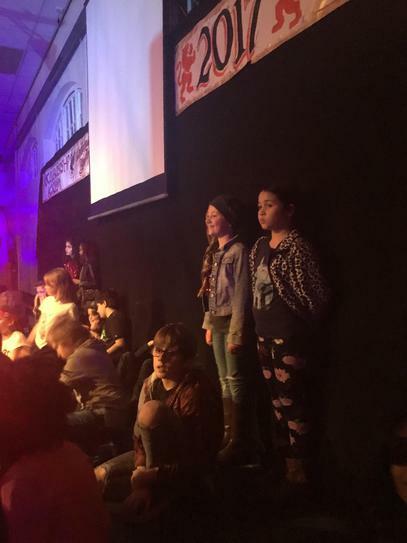 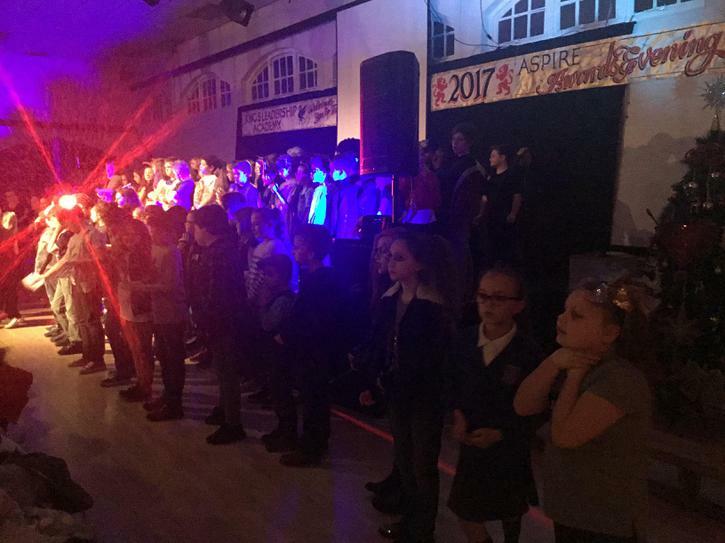 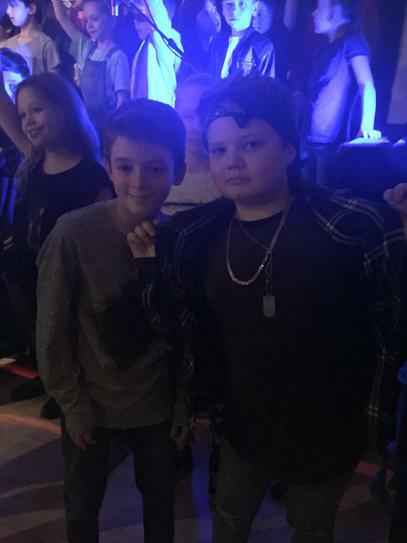 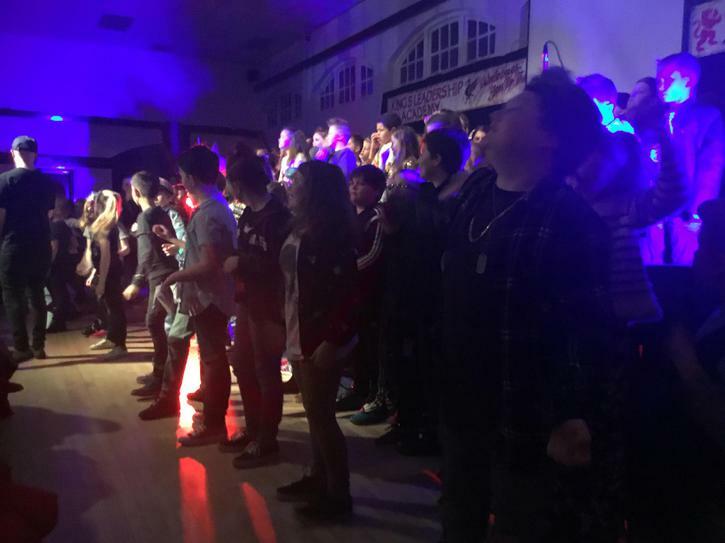 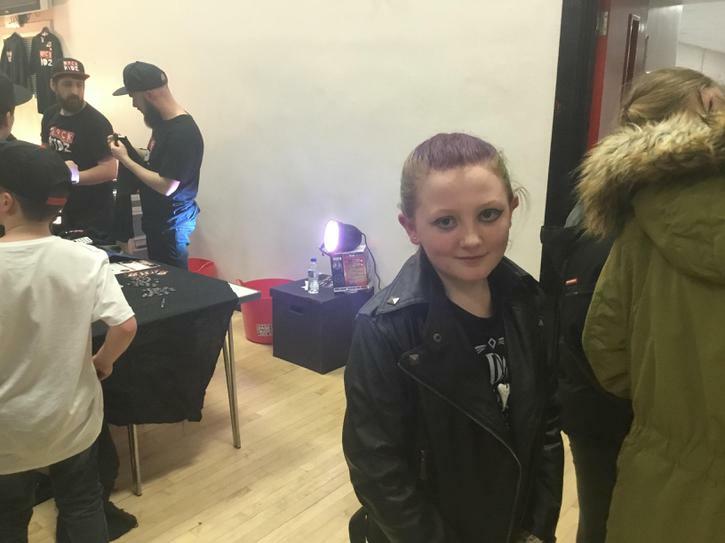 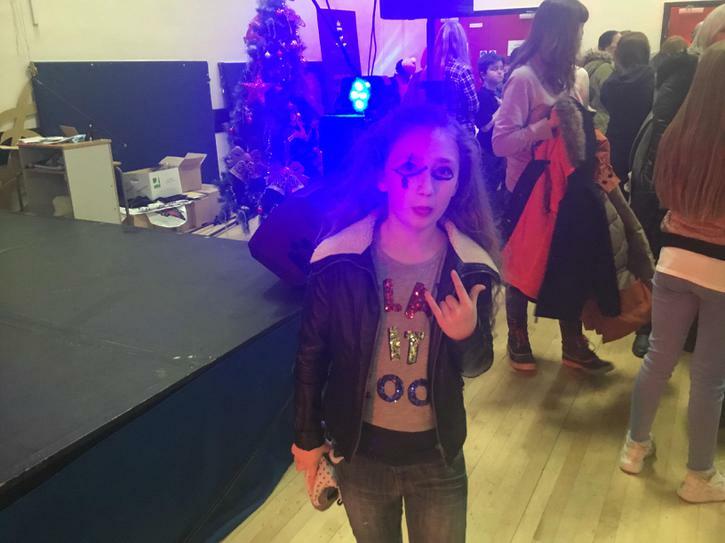 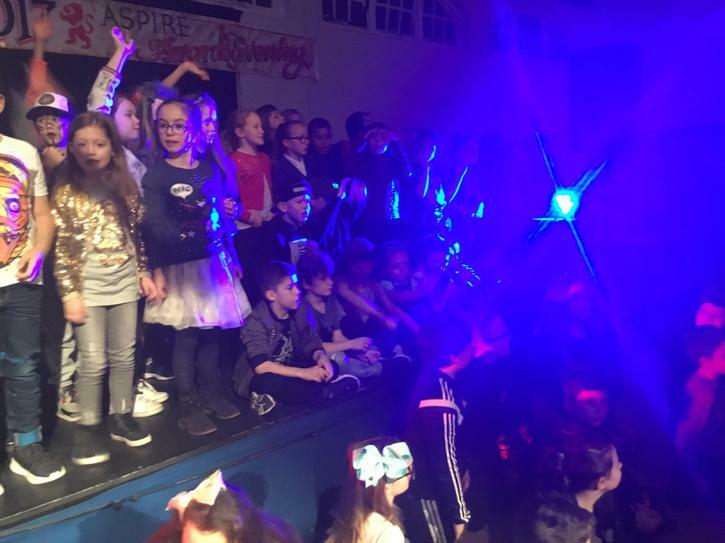 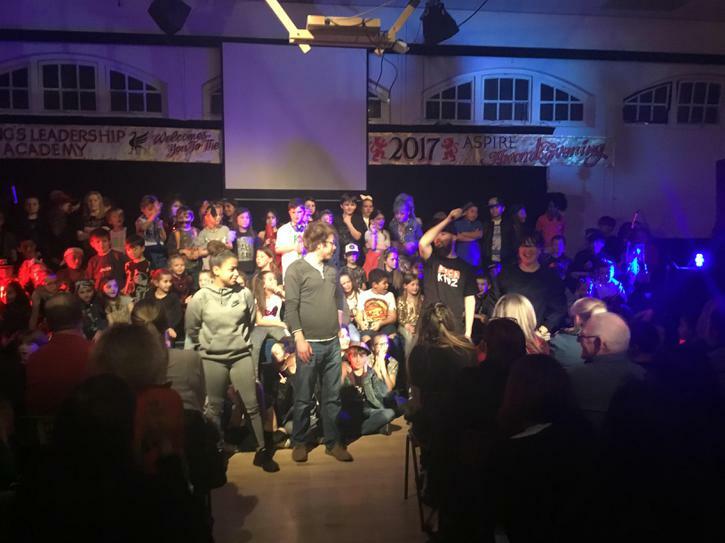 Parents and carers even had the opportunity to display their inner rockstar during a special Battle Time at the concert. 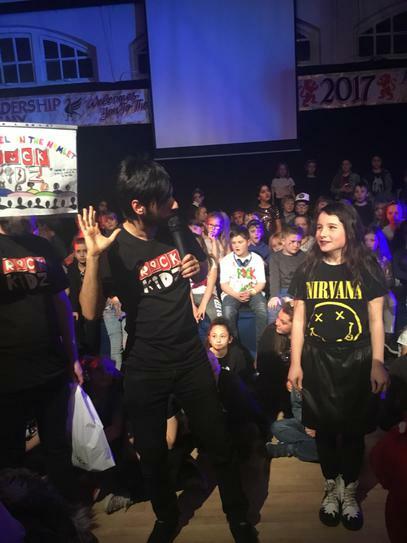 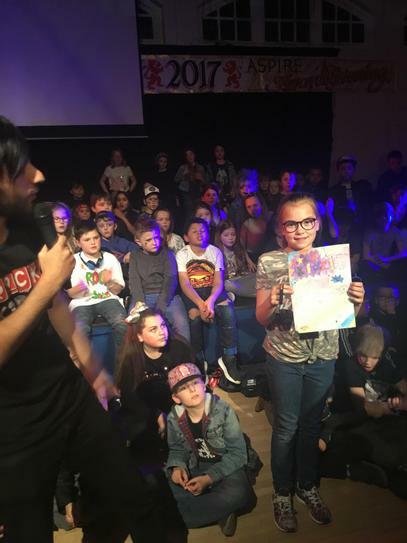 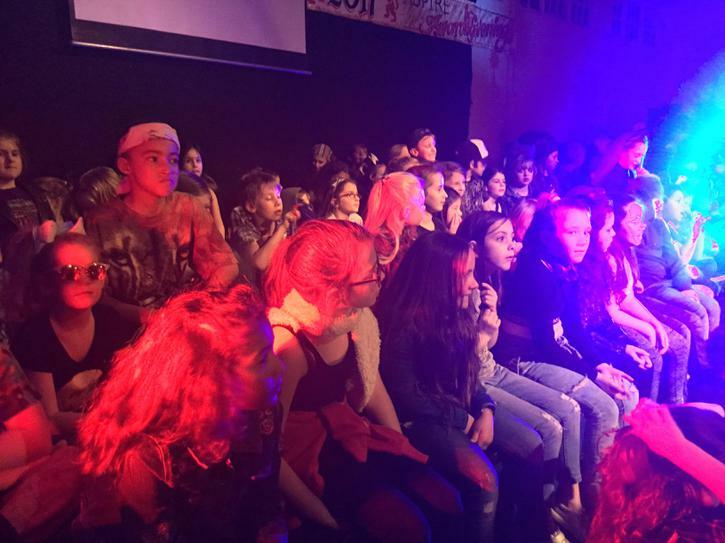 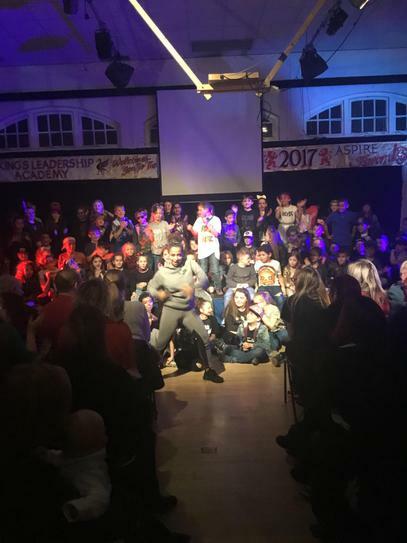 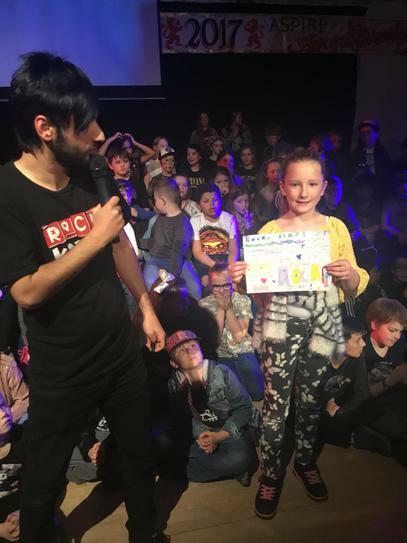 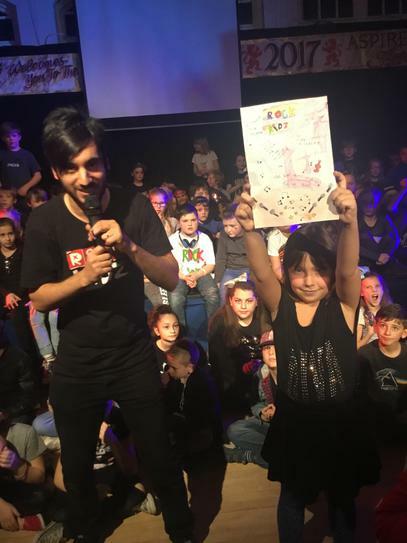 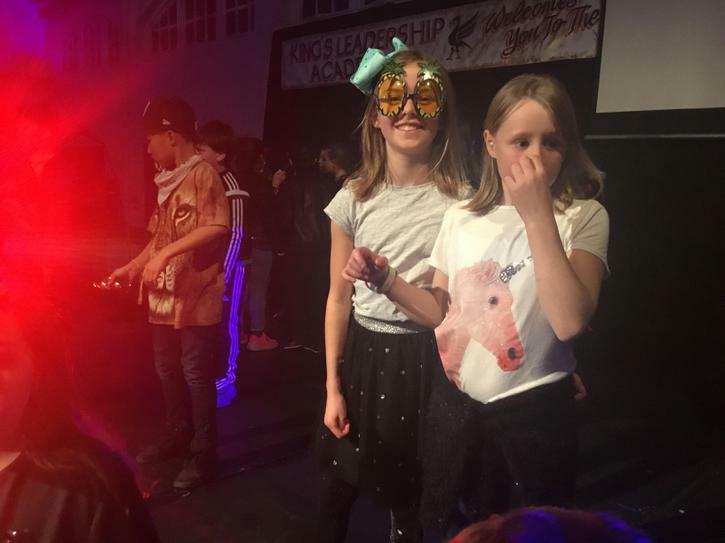 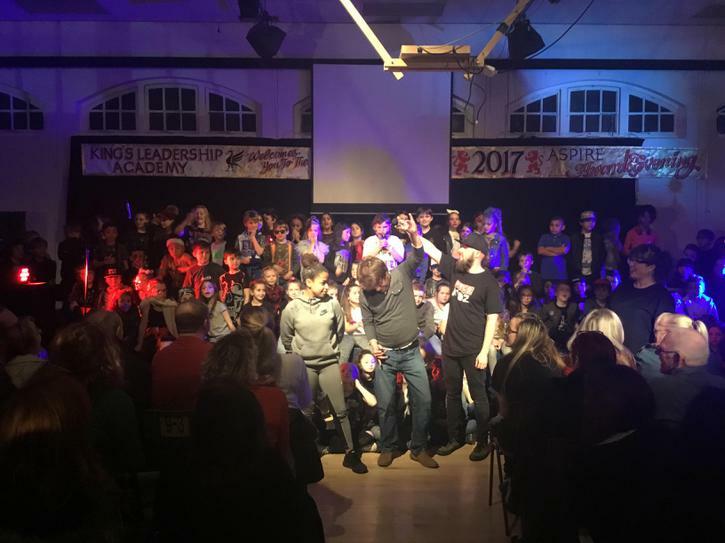 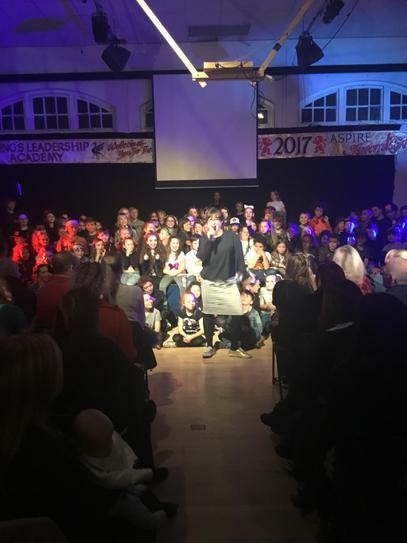 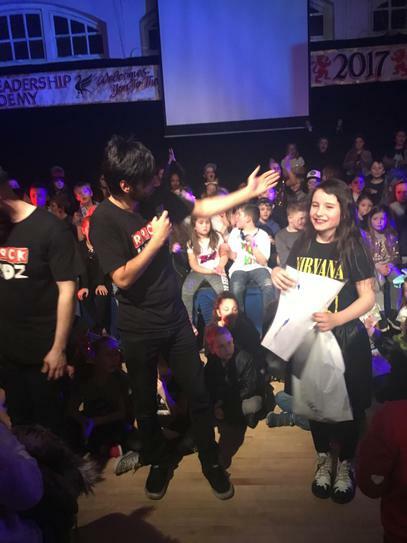 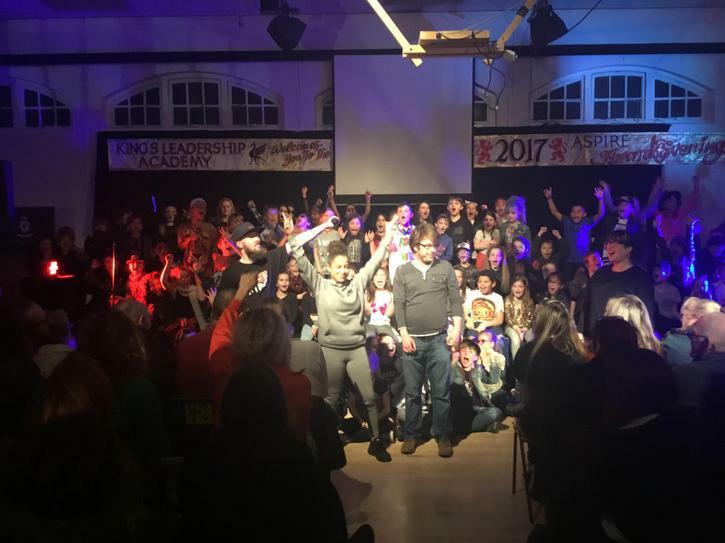 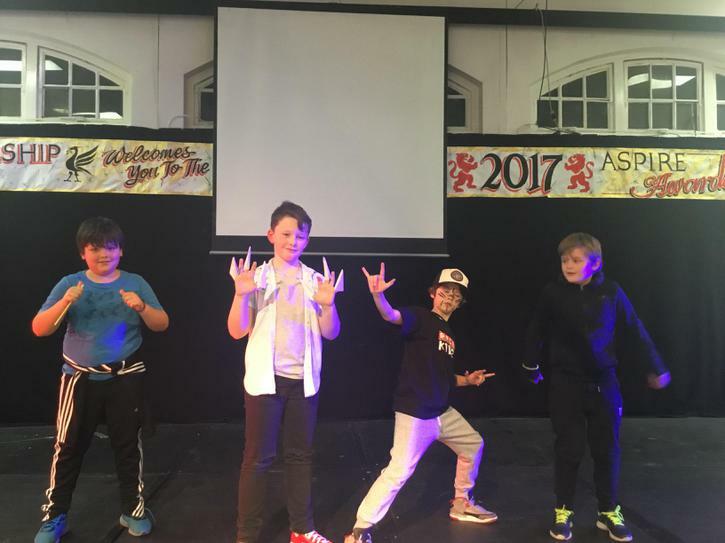 We would like to thank parents and carers for supporting this event, King's Leadership Academy for hosting and Simon and Johnathon from Rock Kidz for providing such a memorable, amazing week. 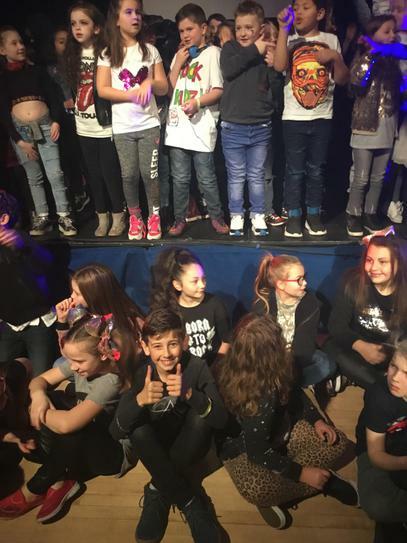 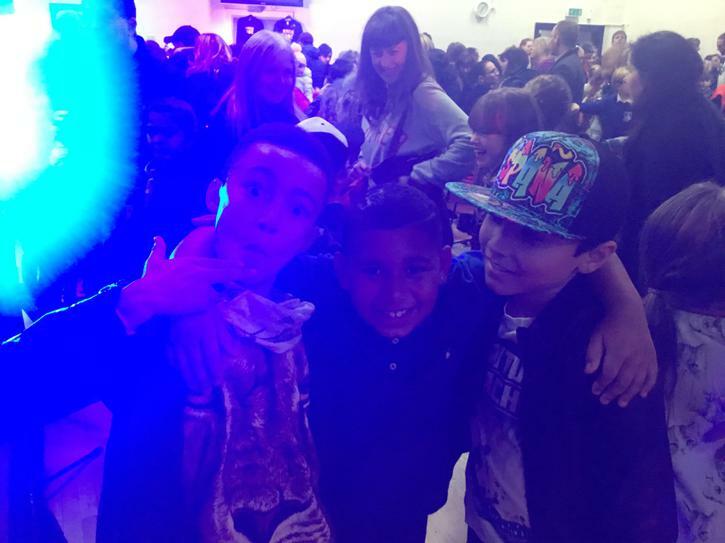 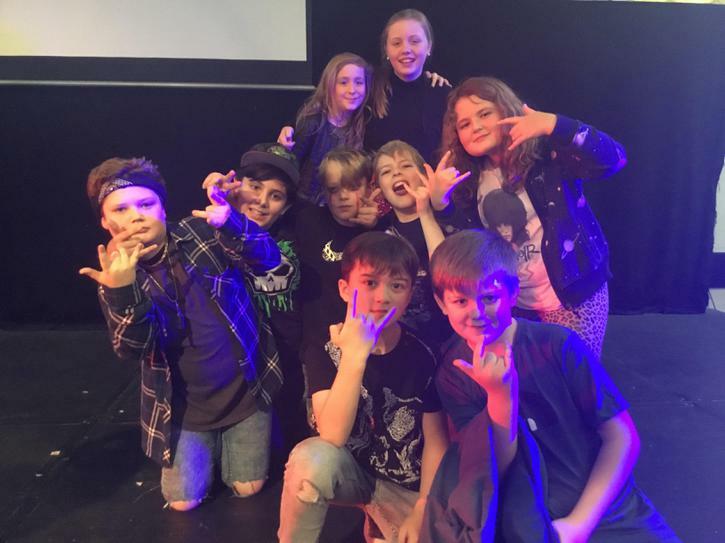 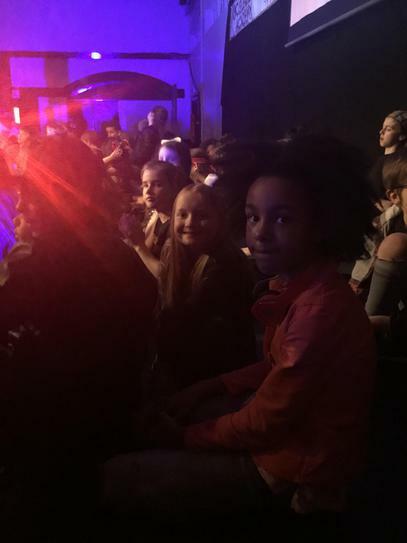 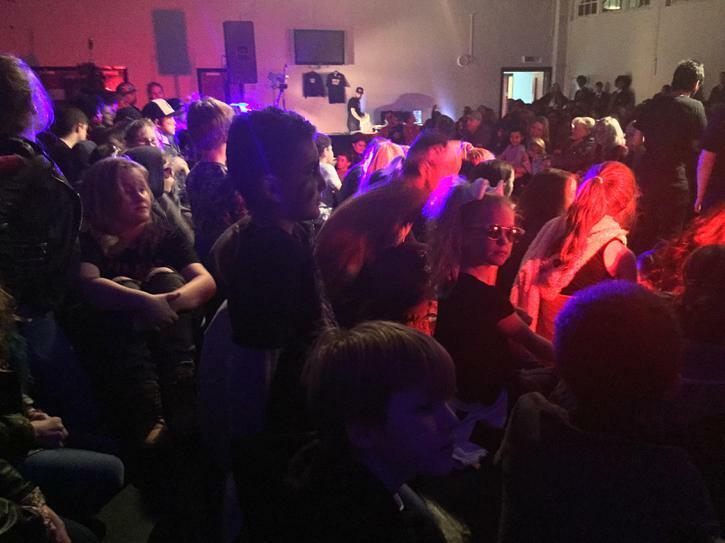 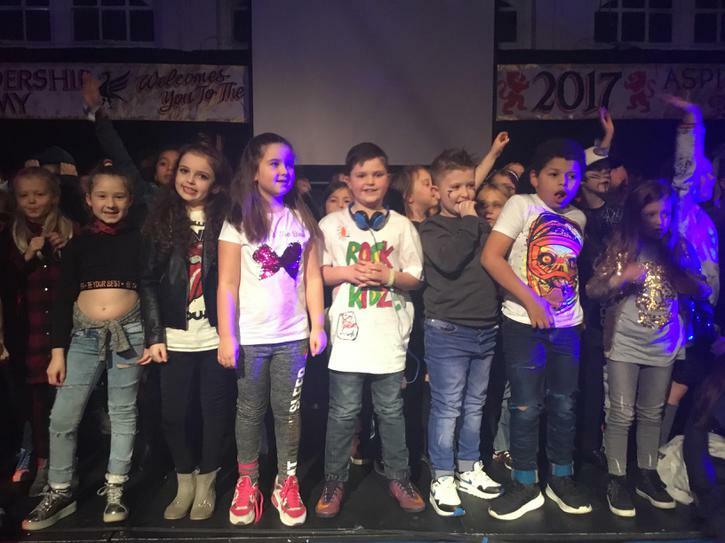 Most of all, we'd like to thank the children for really giving it their all and proving that St Michael in the Hamlet Primary really do know how to rock! 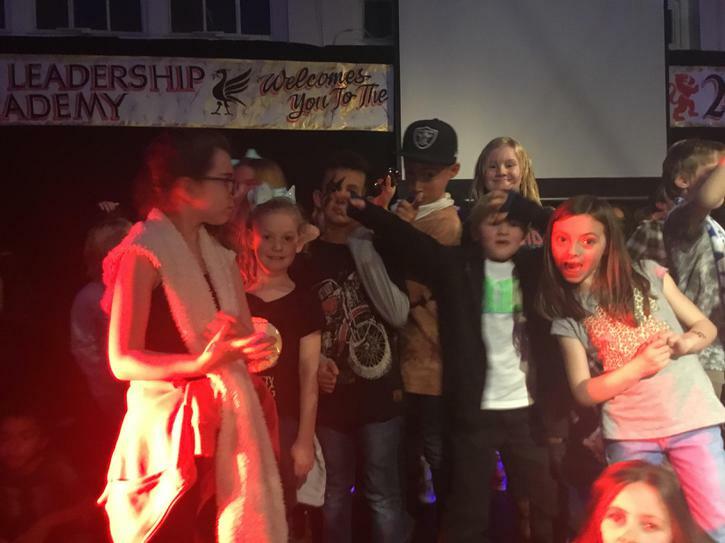 Take a look at the photos to see what a wonderful week we had. 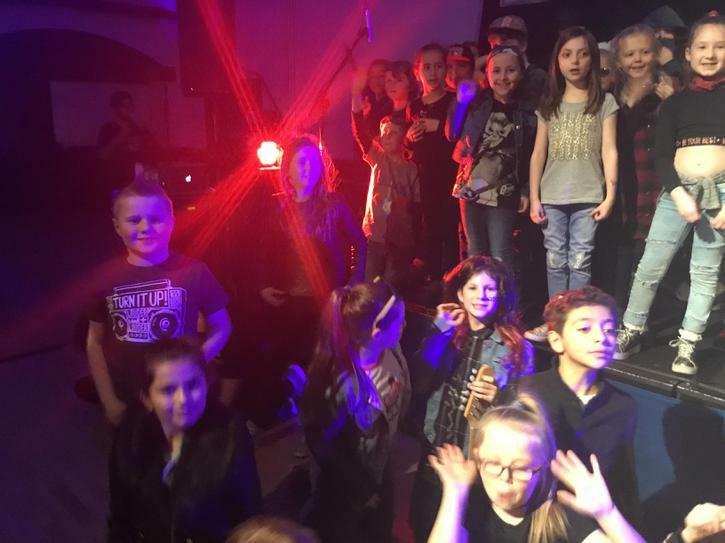 Videos as well as photos are viewable on the Rock Kidz music page.